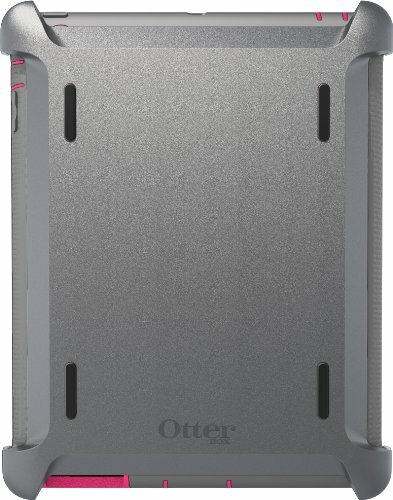 Developed with your active lifestyle in mind, the iPad Defender Series case from OtterBox employs multi-layer technology combined with high-quality materials to create the most solid protective solution. 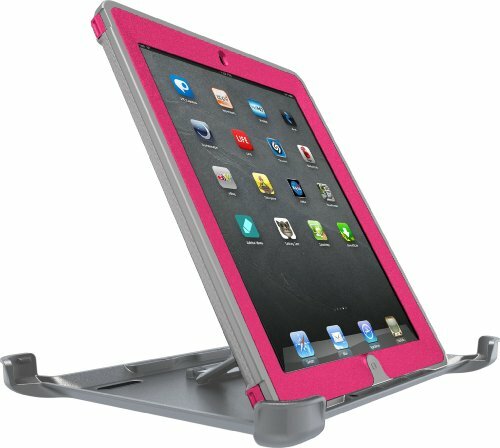 The Defender Series for the new iPad is also compatible with the iPad 2. Design begins with the device. 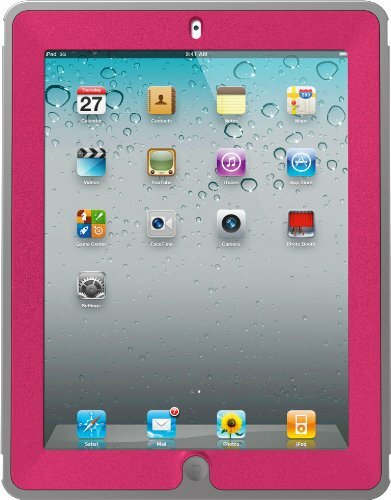 Thorough evaluation of the iPad and its functions are taken into account as we develop and refine. From initial concept designs to final product drawings, every aspect of the iPad is given careful consideration to ensure we create the most usable and protective solution possible. 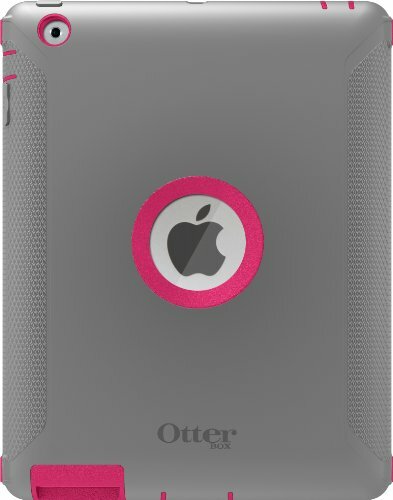 Precision design ensures all features and functions are accessible with the case on. 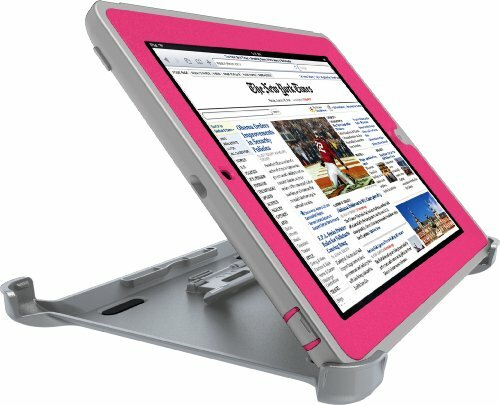 Ensures ideal usability and portability, additional features integrated to enhance the user experience.